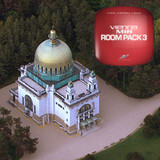 Vienna Symphonic Library has released Vienna MIR RoomPack 3, a collection of “Mystic Spaces” impulse responses for Vienna Instruments. 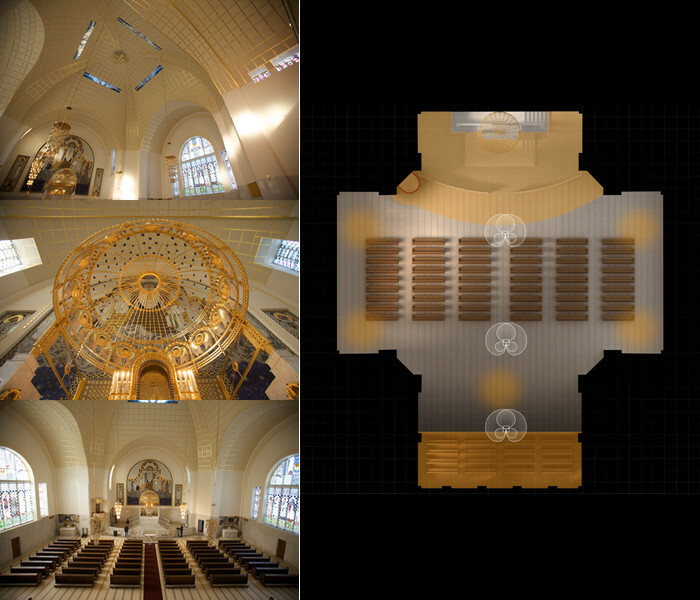 For Vienna MIR the Steinhofkirche’s nave was recorded from three microphone positions: Mic 1 is positioned near the altar, Mic 2 in the middle of the nave under the cupola, and Mic 3 near the main entrance next to the organ gallery. All in all, over 2,200 IRs were gathered to virtually recreate the acoustics of this building. The Vienna MIR RoomPack 3 is available to purchase for 125 EUR. Excellent! Ir reverb has changed the game. It used to be the most difficult effects to imitate on software but since IR has come, it’s a whole different ball game. 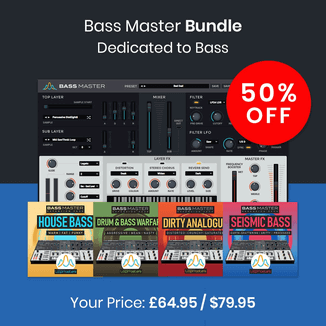 I use Altiverb and Waves IR but I plan to expand.